Nexus 5 in 64GB? Are you kidding me? Nope, you heard it right. It’s just not official. Nexus 5 released end of 2013 with 16/32GB internal storage options without possibility to extend with a microSD card, as none of the Nexus phones has any expandable storage facility. However, things didn’t stop there. However, someone didn’t like this 16/32GB boundary and he bought himself a 64GB eMMC to increase the memory. It is working perfectly fine in his Red Nexus 5. 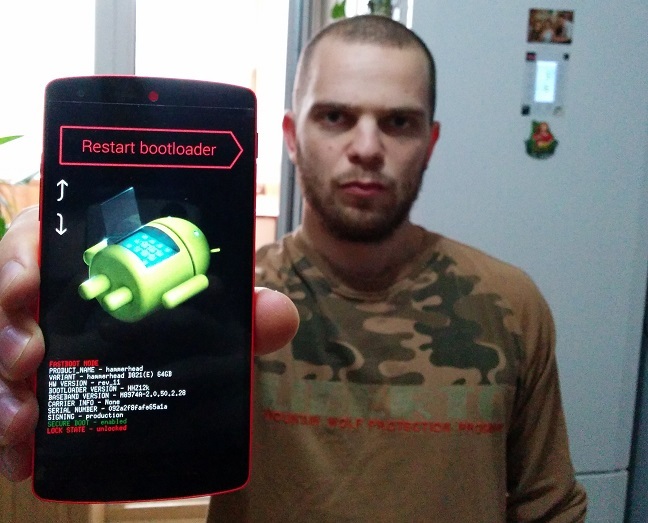 XDA Developer member Kapetz2 from Kiev, Ukraine has done this amazing hardware mod and enjoying his faster Nexus 5.